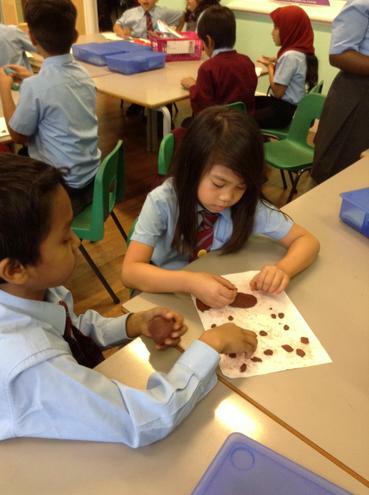 We have been looking at the patterns and textures of animal skins. 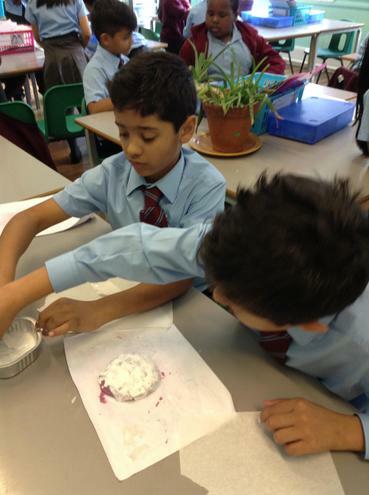 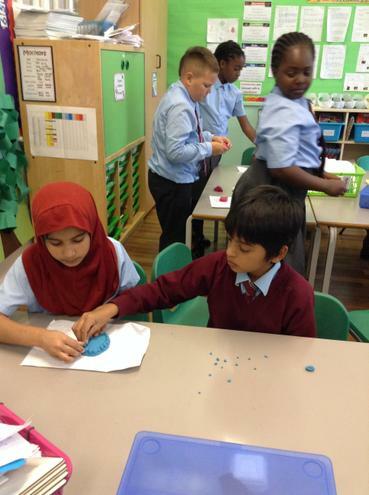 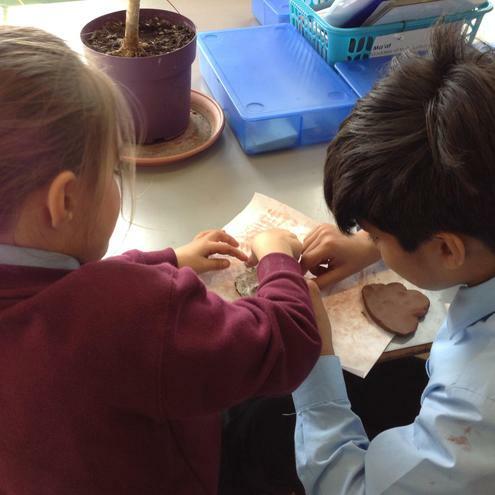 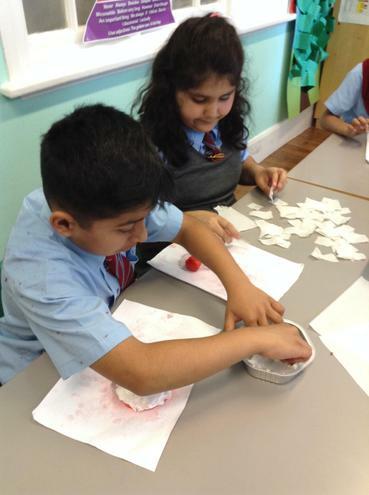 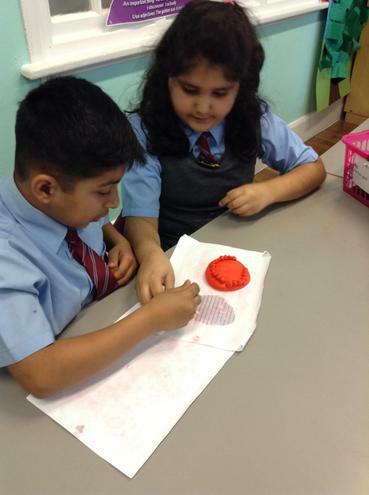 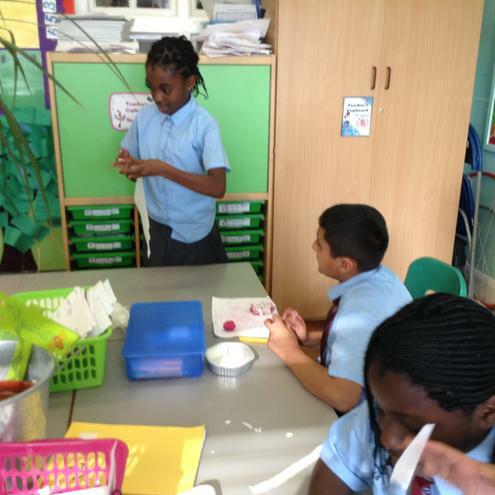 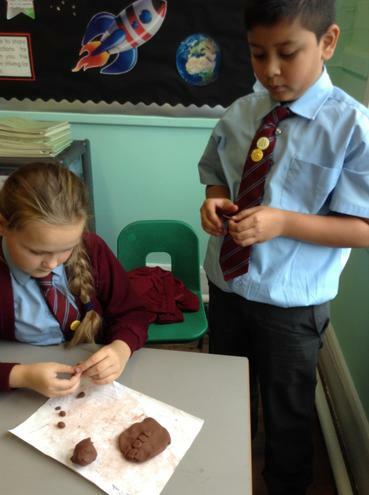 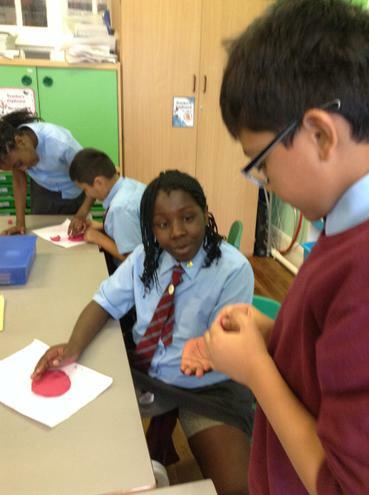 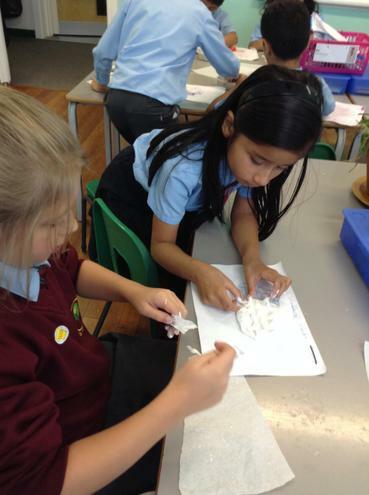 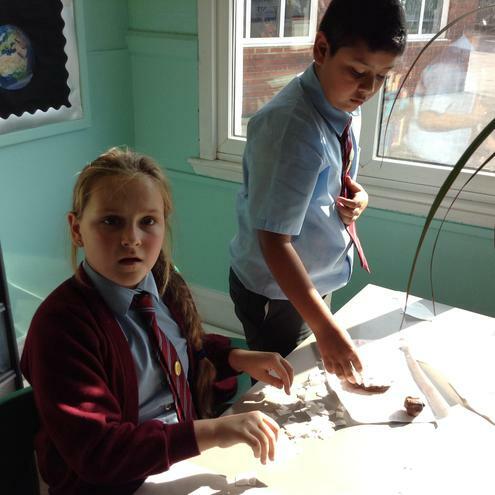 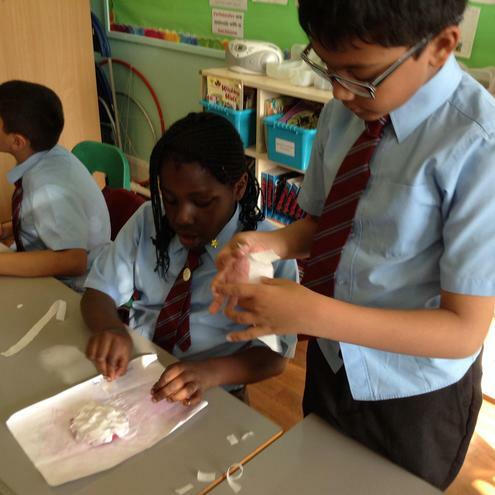 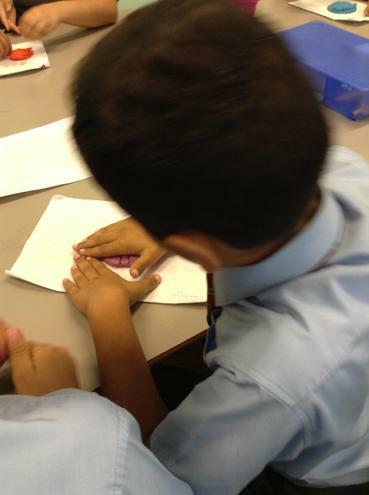 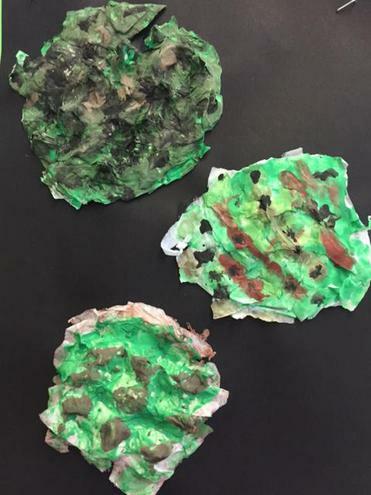 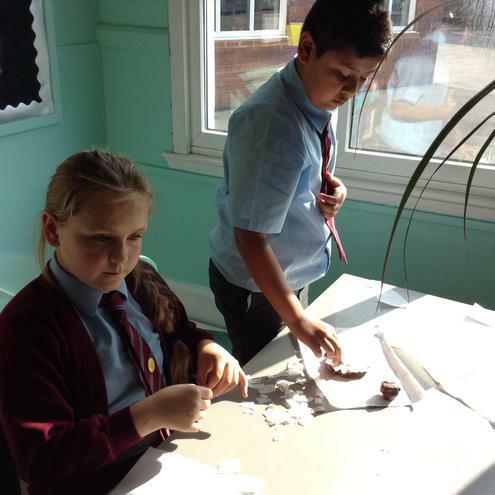 The children experimented with a range of media and created different animal skin images. 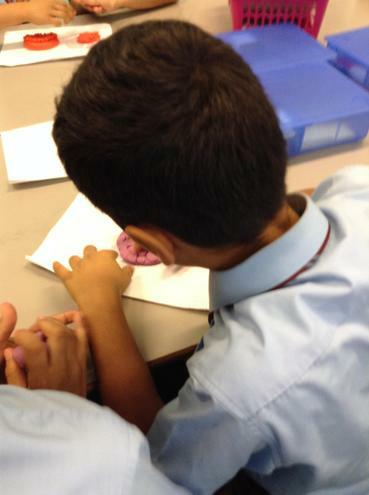 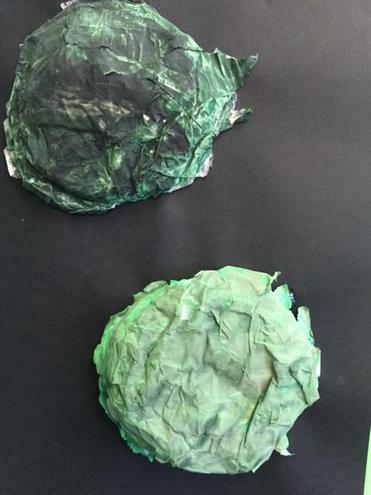 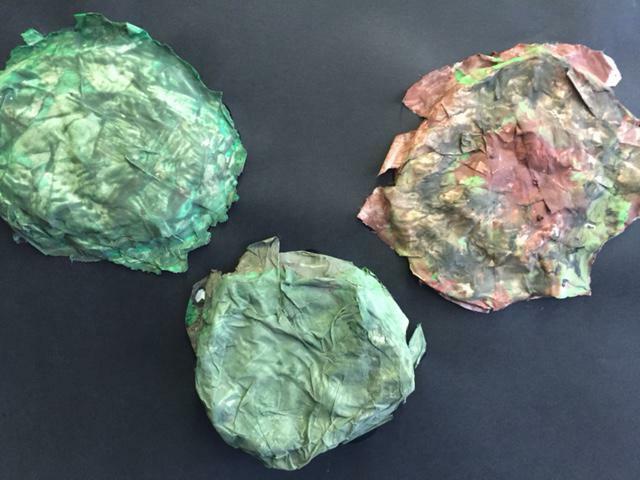 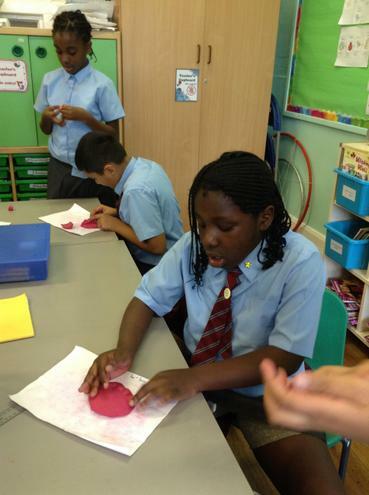 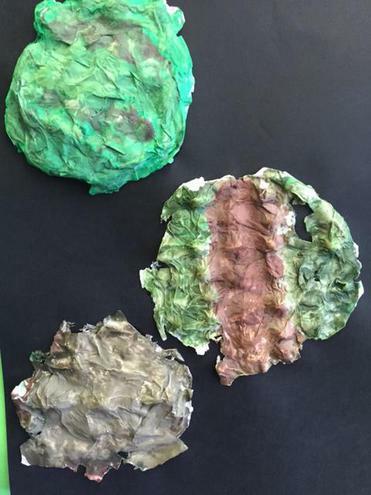 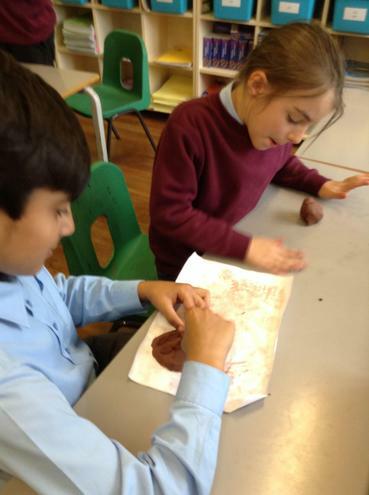 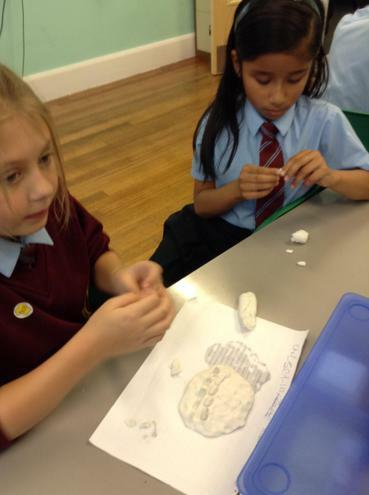 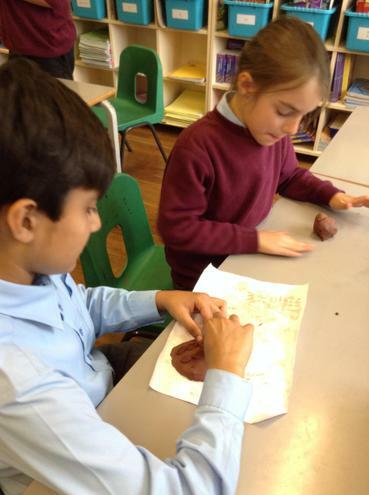 Later, they created plasticine molds to represent the texture of crocodile skin and paper-mâchéd these. 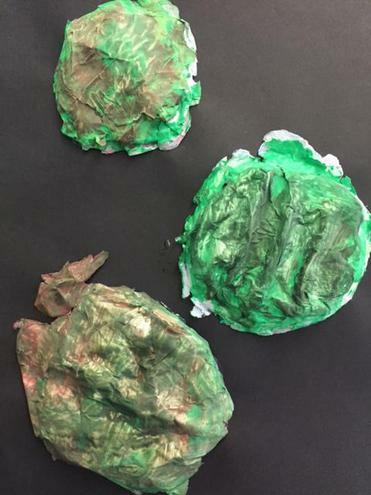 Finally, they painted the dried finished product to look like crocodile skin.